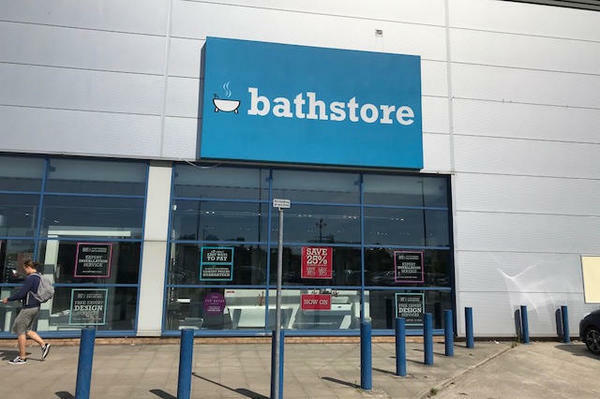 bathstore is the country's leading specialist bathroom retailer with 163 stores across the UK. 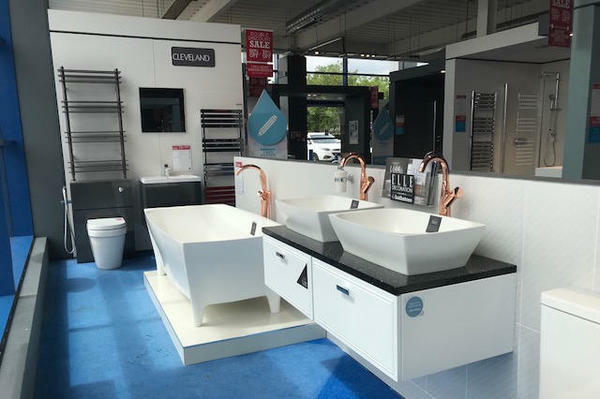 Our heritage and expertise means we truly understand bathrooms and we understand what you need to achieve your dream bathroom. So we help you get it. From inspiration to installation and beyond, we are here for you every step of the way. The quality of our products is superior. 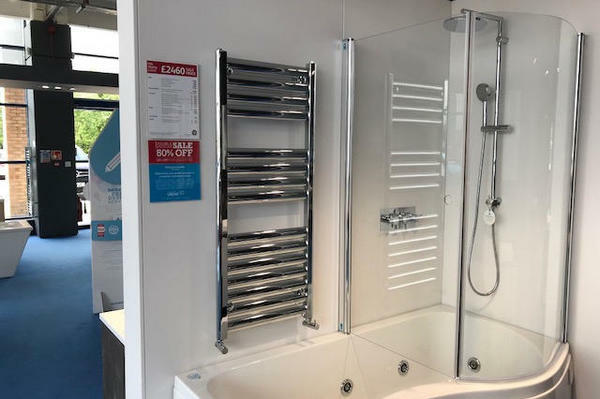 We have worked with some of the top European designers to make our bathrooms beautiful and many of our ranges are exclusive to bathstore. We then work directly with global manufacturers to make them affordable. We love bathrooms. Follow the A58 to Bury town centre and we are opposite bury market on Angouleme Way Retail Park. A few parking spaces are available to the side of the store, these are free. A large pay and display car park is available in front of the store. If you use the pay and display car park and place an order with us Bathstore Bury will discount your parking charge from your order. The Metro Link stop is approx 100 yards from the store. Bury Bus Station is approx 100 yards from the store.